Ganarew is a small village and civil parish adjacent to the parish and village of Whitchurch in South Herefordshire. 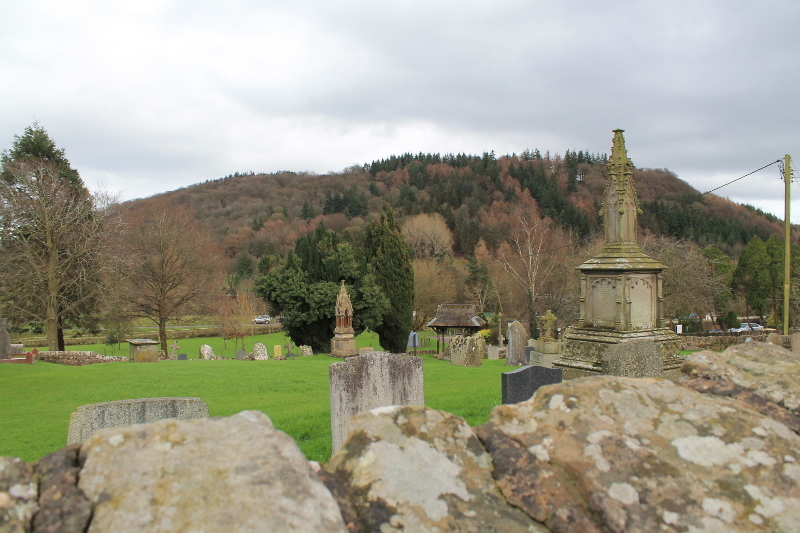 The village is about 3 miles from Monmouth and 8 miles from Ross-on-Wye. The name Gana-rhiw, now Ganarew, may derive from the Briton “Gan”, from genau, meaning “a mouth or opening off a pass”, “Rhiw” is the Welsh word for a hill. Contained within the parish is the adjacent small settlement of Little Doward, a hill of historical repute in that it contains an Iron Age fortified settlement. 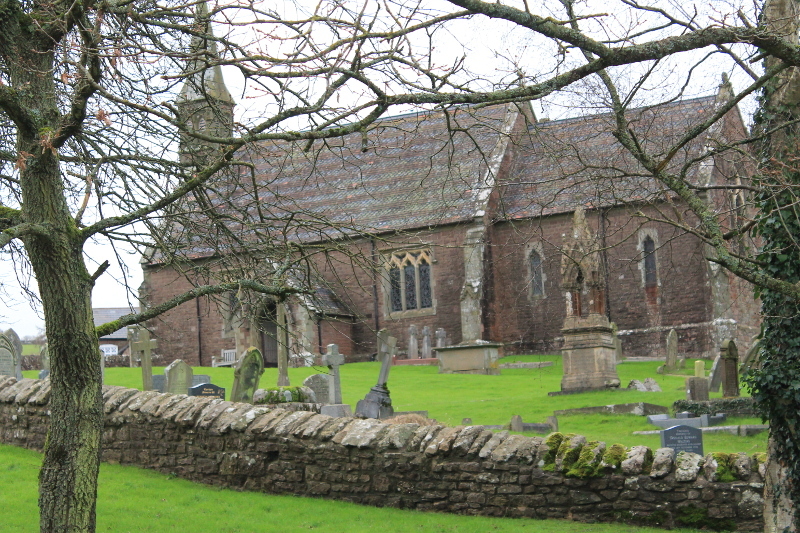 The parish church of St Swithin is within the Church of England Diocese of Hereford and is a grade 2 listed building. Ganarew Manor, adjacent to the church is also a grade 2 listed building. The parish together with that of Whitchurch, forms a group parish.